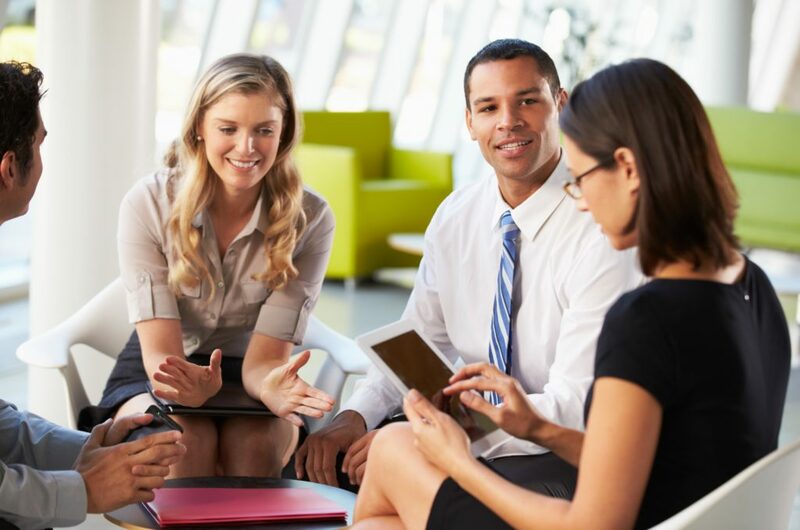 Providing D&I professional and leadership development opportunities for your employees at every level inspires investment and productivity among your workforce and contributes to the competitiveness and success of your business or organization. Your business relies on your having fully trained employees whom understand how important their role is to ensuring that your organization is achieving and exceeding its goals in such areas as the recruitment and retention of highly qualified, diverse leadership and employees; fostering supportive and welcoming workplace environments; increasing workforce productivity and expanding into diverse markets in order to maximize profits. D&I professional development retreats are also low-cost, high impact activities that make it possible for your organizational leadership and employees to reach new heights in leadership potential, interpersonal skills, and cultural fluency in changing business climates. 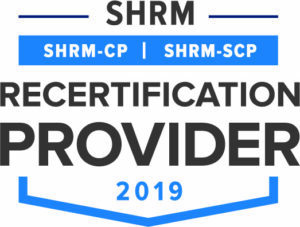 Project 986 Consulting offers D&I professional development retreats that are designed to advance the skillsets of key organizational representatives and influencers. Bringing together professionals serving in specific roles across industries in an intensive, one-day session, participants engage in a variety of activities that teach them practical and accessible D&I-informed methods to help position their organization as leading competitors in their industries. We can also design retreats that are tailored to the needs of your leadership and employees and address D&I challenges that are unique to your business and workforce to help you focus on internal organizational dynamics, patterns and trends. Now more than ever, the success or your organization or business depends upon your ability to attract the highest talent to your workforce as well as reach and serve diverse markets, customers and clients. No matter the size of your organization or your goals, mission or vision, investing in budget-friendly diversity and inclusion (D&I) services provided by Project 986 Consulting, LLC will increase your capacity to expand your brand and maximize your potential for growth in ever changing business climates. Whether we’re partnering with small or larger, more complex organizations, we’re excited to design customized D&I services for the clients we serve and look forward to working with you. To receive a free first hour of D&I consulting, call us today at (301) 799-3050 or contact us online.